In 1938, the fantasy and horror magazine Weird Tales published an acrostic sonnet, written by H.P. 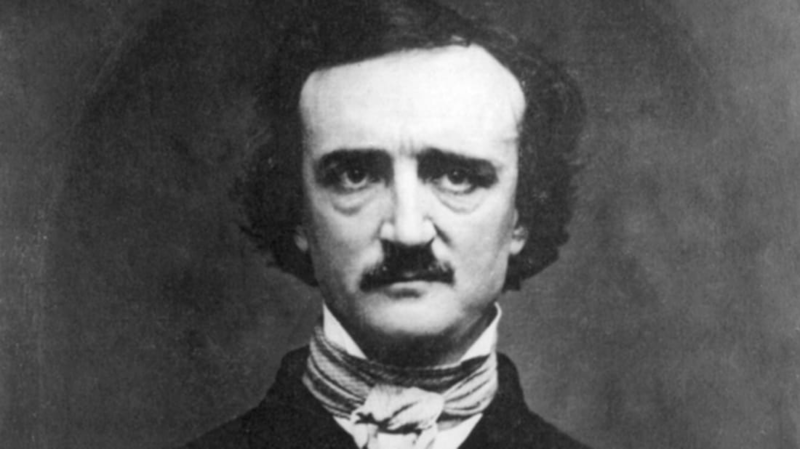 Lovecraft, entitled “Where Once Poe Walked.” In the poem, Lovecraft wanders through a haunted graveyard, encounters a specter, and spells out Edgar Allan Poe’s full name in the process. A posthumous publication (Lovecraft actually passed away in 1937), the poem is a testament both to Lovecraft's poetic abilities and Poe's literary legacy. Though Lovecraft's works weren't discovered by a wide audience until after his death, his stories were published in numerous pulp magazines throughout the 1920s and '30s. Poe, meanwhile, is widely credited with inventing detective fiction, and helping shape genre fiction like sci-fi and horrror—so it's unsurprising that Lovecraft would be a fan.